Ladies! 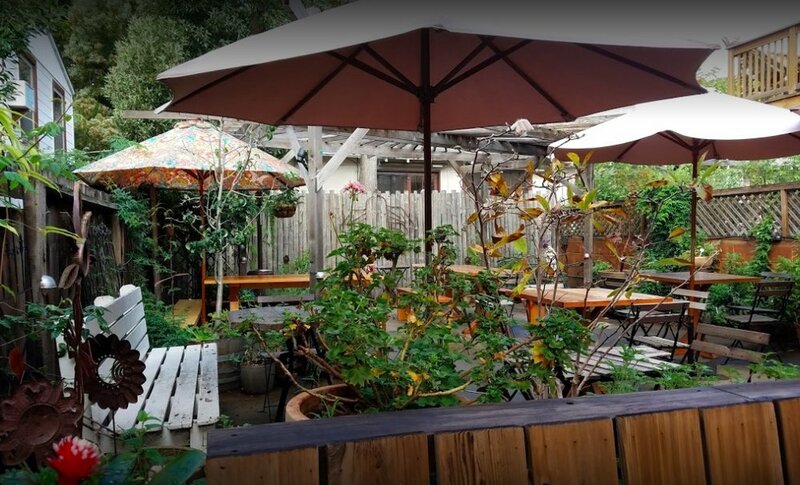 Join us for a bi-weekly morning Bible Study at Julie's Coffee & Tea Garden in Alameda. We're using the free SheReadsTruth Bible study plans, which can be accessed through the SheReadsTruth app and website.